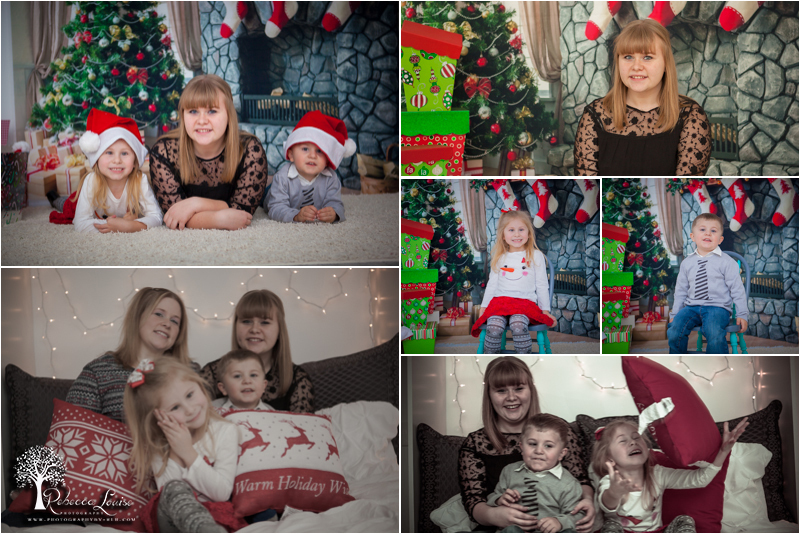 More Christmas fun with this adorable family! Thanks for letting us help create memories for you this Christmas season. Was a joy to capture your family!